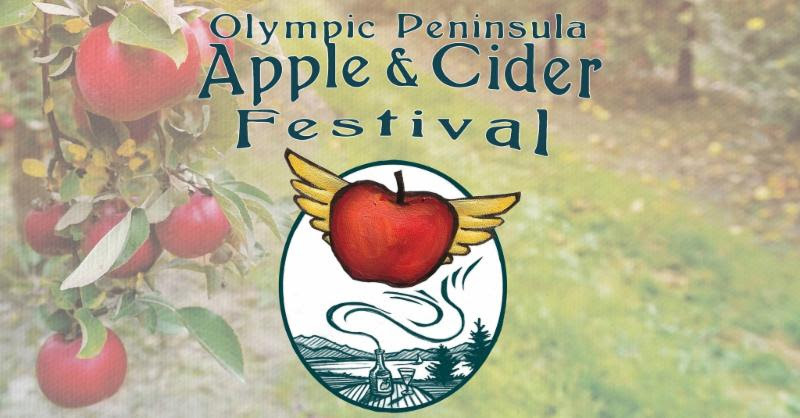 Celebrate the season and taste the region at the 2nd Annual Olympic PeninsulaApple and Cider Festival, October 12-14. Hosted by East Jefferson County cider makers, this three-day event begins Friday evening with a Harvest Dinner at the Palindrome, home to Eaglemount Wine & Cider, followed Saturday morning with a robust farmers market, hard cider tastings in the afternoon, an Apple Festival Dinner at the Fireside Restaurant in Port Ludlow and a Fall Fire Party at Propolis Brewing later in the evening in Port Townsend. Start your day Sunday with a Ploughman's Cider Breakfast at Alpenfire Cidery, followed by cider pressing and seminars in the afternoon, culminating with an all-ages World Apple Day celebration at Finnriver Cidery. For a truly authentic Pacific Northwest, tree-to-glass experience, go to www.AppleandCiderFest.com.